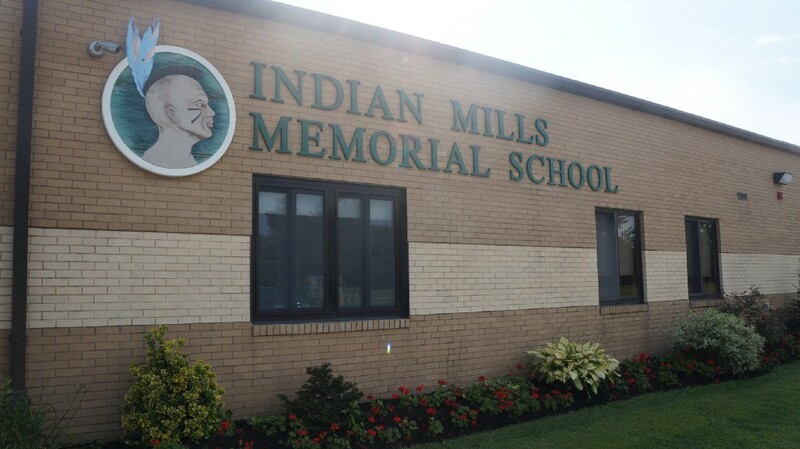 For the second time in a calendar year, Shamong taxpayers will vote on a bond referendum to repair and modernize both Indian Mills Memorial Middle School and Indian Mills Elementary School. On Sept. 26, Shamong residents will be faced with a decision to approve a $4.9 million referendum that will include the following projects for the Shamong Township Schools: HVAC upgrades and climate control with automatic temperature control upgrades, parking lot reconstruction, generator replacement and classroom door access controls. If passed, the target time for renovations would be during the summer of 2018, and should they be ready for the 2018–2019 school year. A similar bond referendum for the schools failed in March by five votes. The vote was 314–309. If approved, the state will pay for up to 40 percent of eligible projects. However, if the referendum is defeated and the school district decides to pay for the costs out of its regular budget, the district would be ineligible for state debt service aid. The exact tax impact on residents if the referendum fails is unknown at this time, as the school district doesn’t typically complete and release its budget until the late winter or early spring. Debt service aid is financial assistance from the state for specific school facilities projects. Although the school is eligible for up to 40 percent of the repairs cost to be paid for by the state if the vote is passed, it is unlikely it would get the full 40 percent. Historically, “schools have not gotten the full 40 percent, and on the advice of the district’s bond [counsel] we have anticipated state aid at 33 percent,” the school district’s Business Administrator and Board Secretary Laura Archer said in an email. Many residents have voiced concern over the projects via social media — particularly about the air conditioning repair, which is the most expensive project. Many say they didn’t have air conditioning when they were in school growing up. However, Archer stressed air conditioning is an important feature to have in modern schools for safety reasons. According to a presentation created by the school district’s administrators, the school district will pay off $691,726 worth of debt in 2018, which is 83 percent of its current debt, or $830,426. As a result, the average Shamong taxpayer will go from paying $385.62 to $64.44 a year toward the school district’s debt service. If the referendum passes, it will add $317,891 back to the $691,7260 decrease in debt. This still results in a net decrease in debt of $373,835, which would bring the average Shamong taxpayer’s annual school district debt service bill from $385.62 to $212.11, a 45 percent decrease.